We love bast. 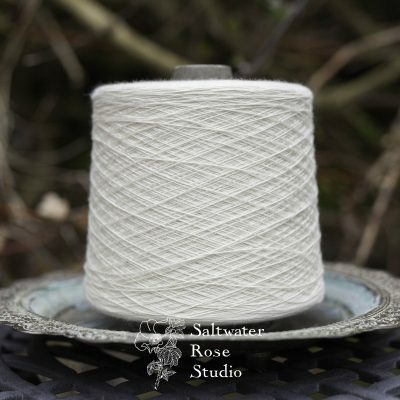 The long fibres from plant stems and leaves make for brilliant drape and strength. 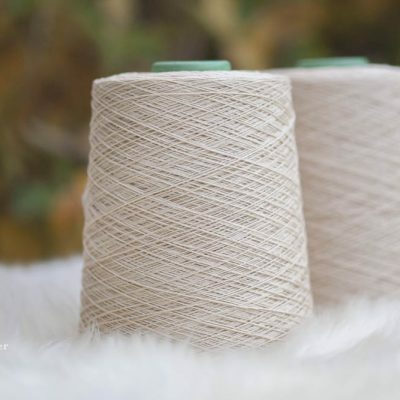 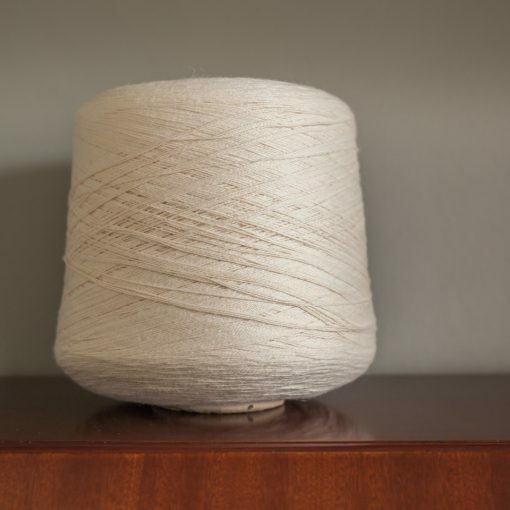 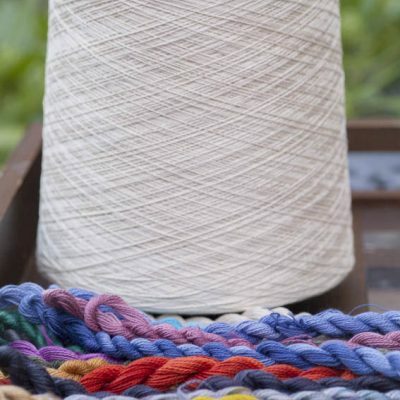 A ring spun blend of bast pineapple with long staple cotton in a well loved weaving weight, this yarn takes dye well, has a lovely, calm matte texture, and is as soft as your favourite pyjamas. 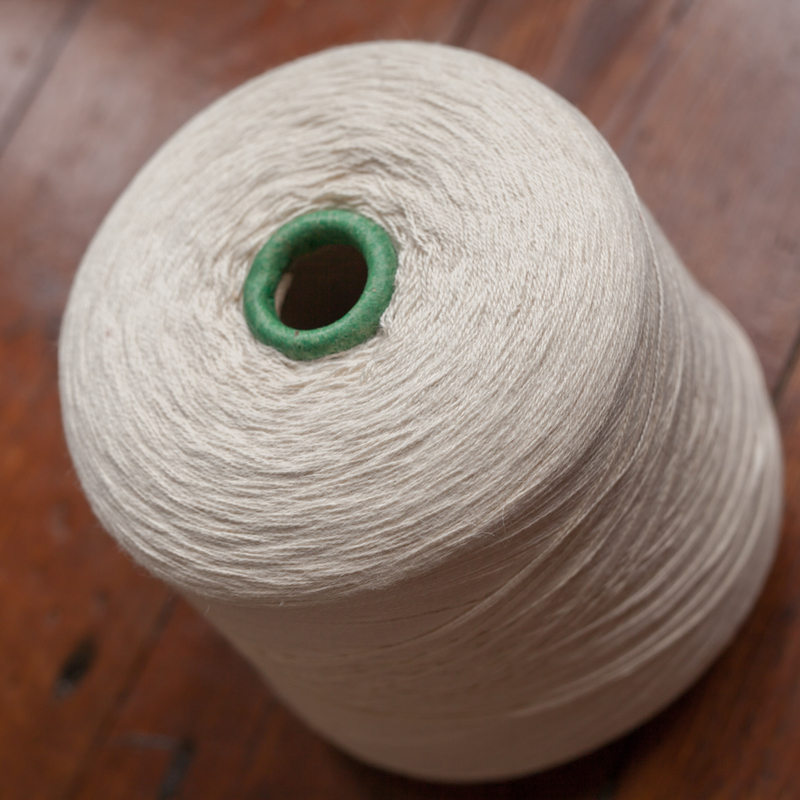 As a plant based yarn, this is suitable for use with fibre reactive procion MX dyes.